ZTE is going to announce a new nubia smartphone in China on October 12 and company’s latest teaser confirms it. The teaser confirms that it will be names Z17s – an update to the Z17 with a new, bezelless screen on the front. The image posted by ZTE sports the letter S, the nubia logo and the 12.10.17 date – all of which seems to solidify the Z17s as the upcoming phone. We know very little about the Z17s at this point. 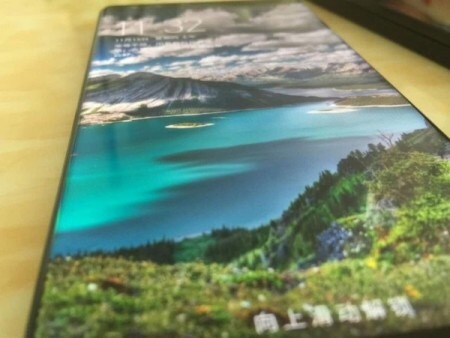 A recently leaked image shows what looks like the bezel-less display on all sides. We’ll find out more on the unveiling of the device on October 12, stay connected with us.